Mental health is something we all have, just like physical health. Though there is a stigma attached to mental health that puts people off discussing what is really going on. Mental illness is something that has affected me my whole life, so I’m beginning to understand it quite a bit. However for those who haven’t been affected by mental illness it can be quite tricky to wrap your head around why your loved one may appear ‘fine’ one day and not so the next. Mental health is extremely complex and is often very individual too. 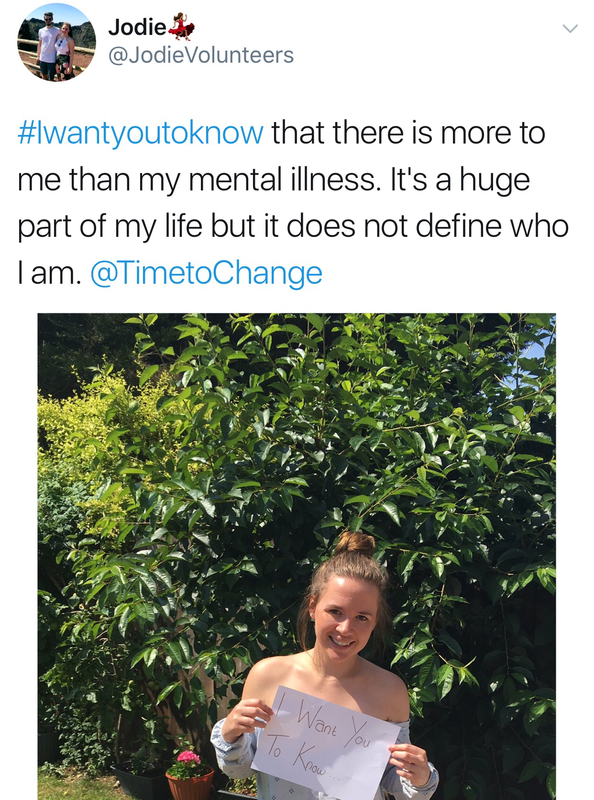 Time to Change have launched a campaign encouraging you to share what you would like people to know when it comes to mental illness! The more we talk the more we understand what it is like for others to live with these issues. 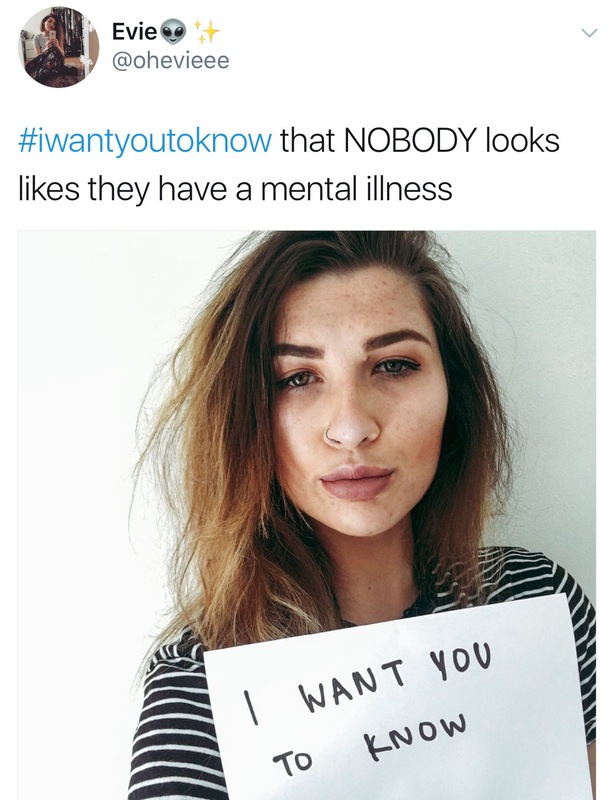 I need you to know that mental illness can take a hold of anybody and it does not discriminate, nobody looks like they have a mental illness. There is not a weight criteria in order suffer from an eating disorder. 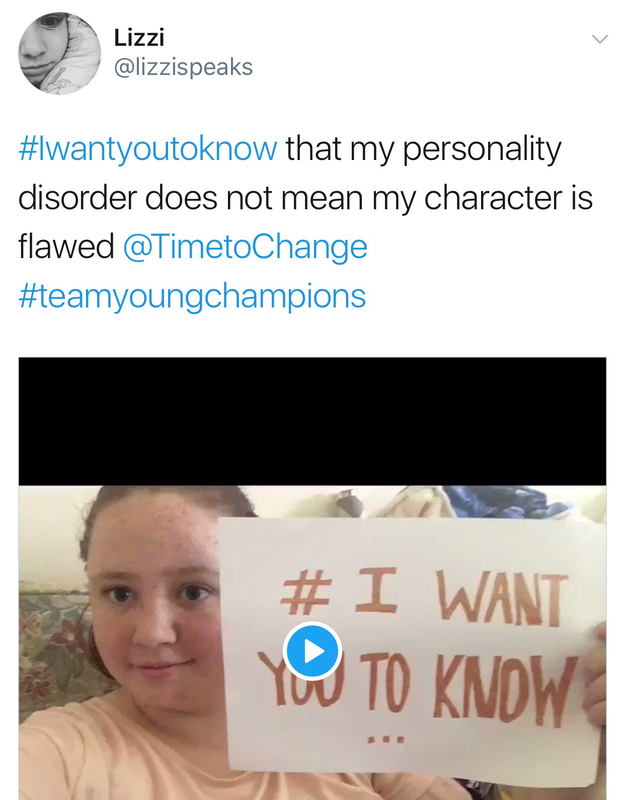 Being diagnosed with a personality disorder does not mean your personality is flawed, read about how I embrace Borderline Personality Disorder here. 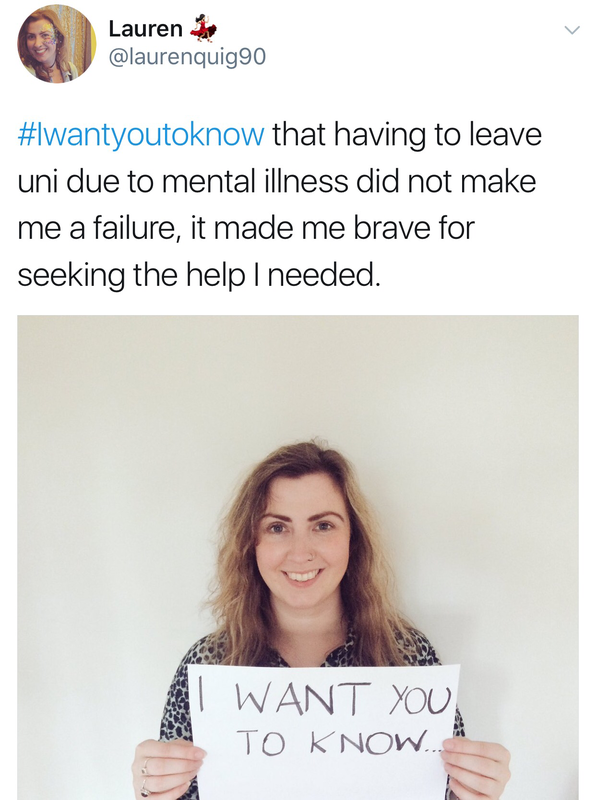 I want you to know that sometimes I might not turn up due to my mental health, but overall I am a reliable person and a good friend. 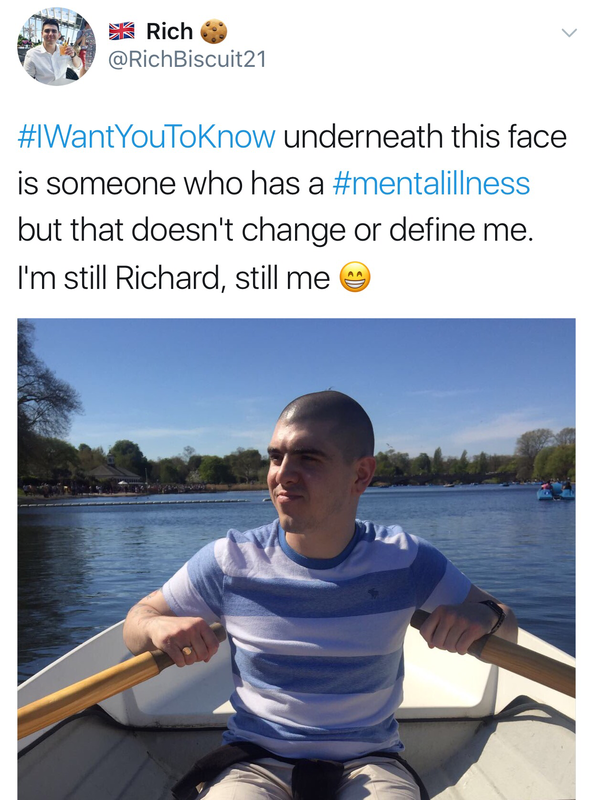 My mental illness does not define me but it makes me a stronger person and I want you to know that. Make sure you get involved too! 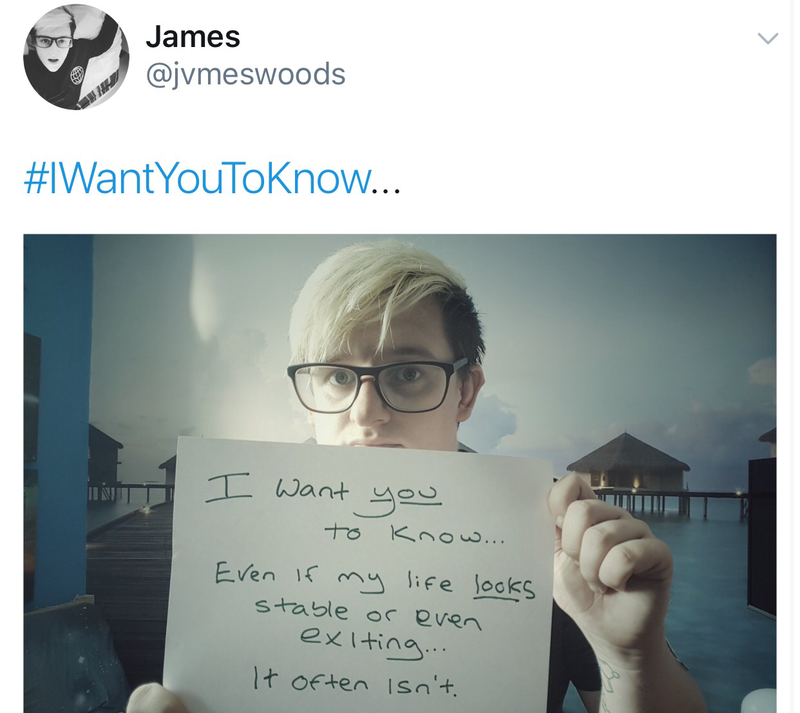 Share your photos and videos on Facebook, Twitter, Instagram and Youtube using #iwantyoutoknow – Let’s raise awareness and end stigma! Thank you so so much for including me in your blogpost. 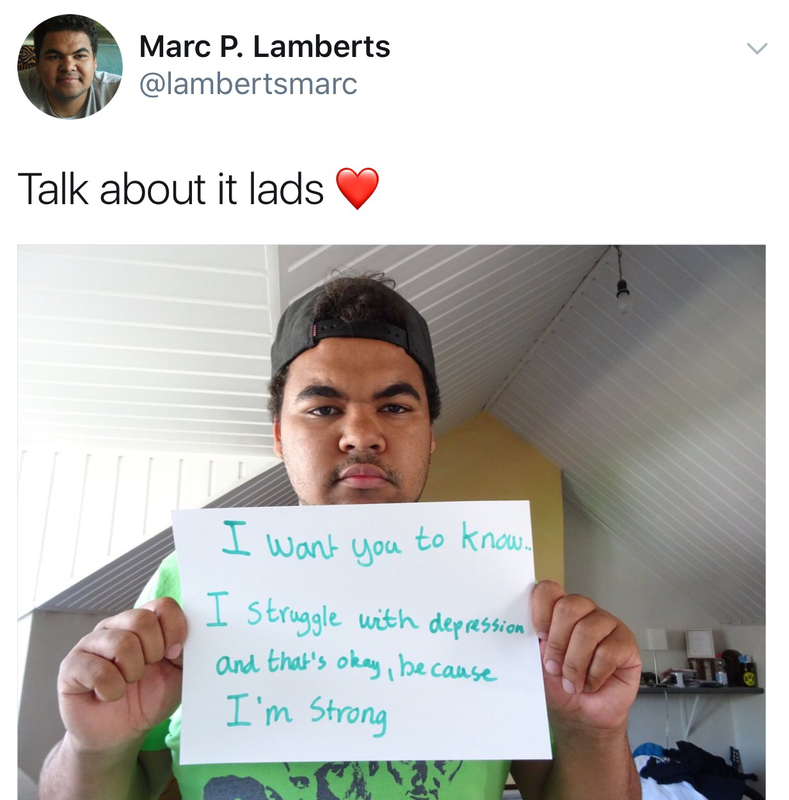 I want you to know that you are so strong and inspiring. Never forget that. 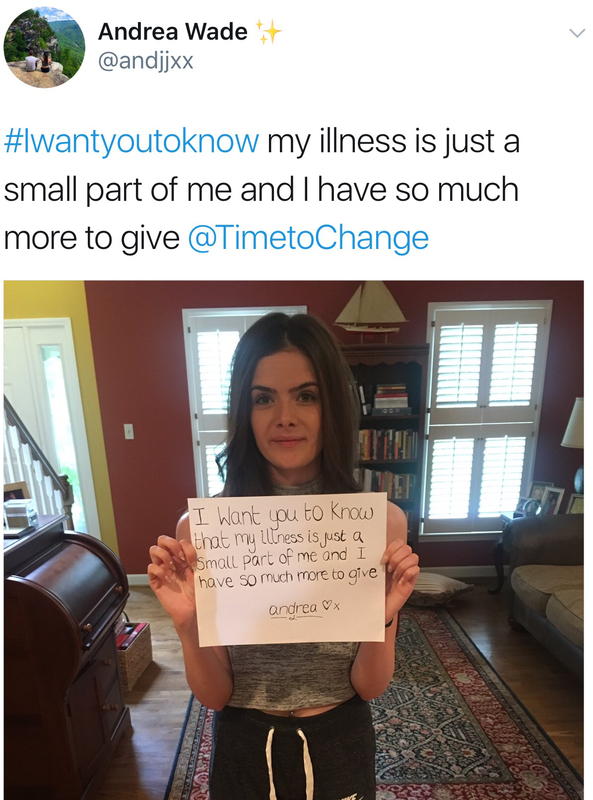 You are amazing and thank you for constantly spreading awareness!